I don’t know what I was expecting when I picked this up. 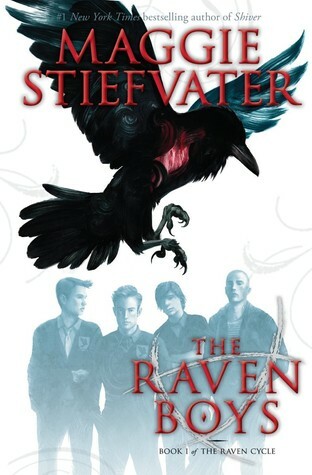 I have been hearing about Maggie Stiefvater for years now (with that unforgettable name) and somehow thought of her books as vaguely Twilight-esque. So it was with pleasure that I discovered after a few pages in the caliber of Stiefvater’s writing. Her imagery is exactly what I needed when I set out for a reading escape. And having looked up her background and discovered her to be an artist, her painterly eye made sense. 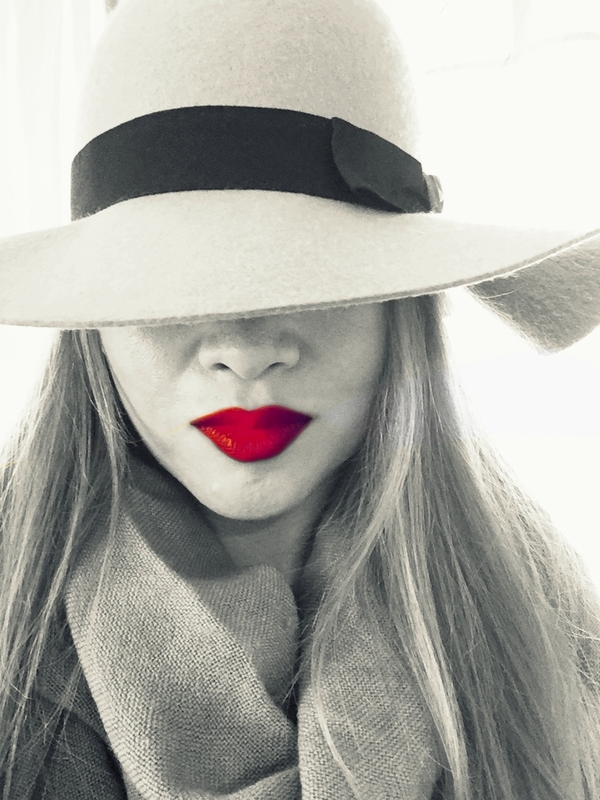 She has a strong and individual style that seduces the reader. 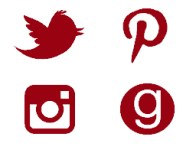 The writing enchants- but what about story? The framework of teens from opposite sides of the track is not new but – a group of boys from an affluent boys’ boarding school and the daughter in family of psychic women makes for a something intriguing. Lead me on, pied piper, tell me more. This is a quest book, about ley lines and a sleeping king, unexpectedly Celtic in its heart, wrapped in a young adult bow. Stiefvater peopled her narrative with complex characters of depth. And it is these characters of Blue, Gansey, Adam, Ronan and Noah, as well as the fantastic “coven” of Maura, Calla, and Persephone that clinched it for me. Not only did I love hanging out with all of them, I want to know everything that happens to them stat. Before I even finished reading this one, I already downloaded the next. 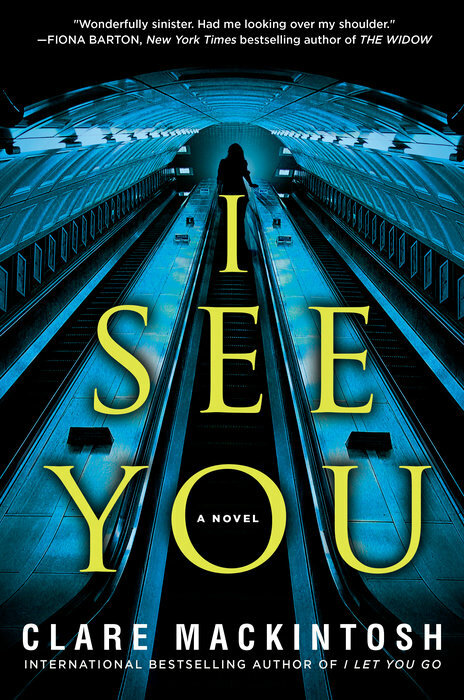 I had heard so many raves about I Let You Go that I immediately gravitated towards I See You, which promised to be a brilliant and intense thriller. I See You certainly had an intensity and edge-of-my-seat quality for much of the narrative. The premise centers around the fact that humans are such creatures of habit that we could easily be stalked without knowing about it. Like the women in the book, I take the same route to work, park in the same parking spot, walk the same paths and streets every single day. With some horror, I realized as I read that I could be one of these women – being watched without knowing it and vulnerable to stalking … or worse. I See You certainly touched a nerve in that aspect and yet I eagerly followed the dual narratives of Zoe, the victim, and Kelly, the cop. I knew there was going to be a twist at some point and I raced to the end, as one by one my hypotheses fell by the wayside. Suspense was at it’s highest and once I reached the twist, I stopped short with a big “Huh?” It was certainly unexpected but so much so that I just could not buy it. Then, just as I was scratching my head, another twist slammed into that one so you get two for the price of one. I’m not sure why I resisted the series of narrative surprises, only that it felt like it came out of nowhere and did not flow with the rest. However, I am sufficiently intrigued by the raves for I Let You Go, the author’s first book, to pick that one up and see if it lives up to the hype. 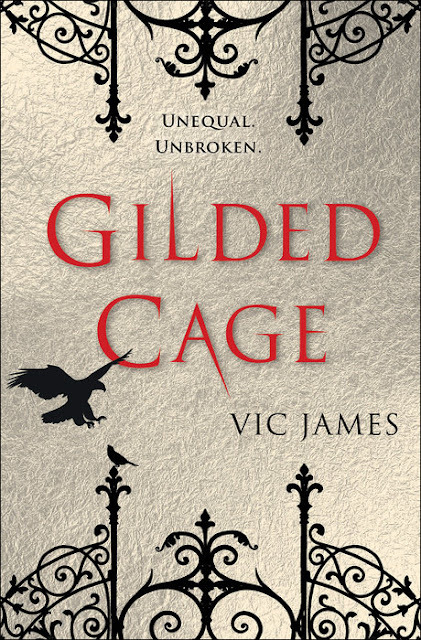 I tried to steel myself from expecting too much of Gilded Cage – despite being drawn to its irresistible premise of an alternate England where the aristocrats had magical gifts and the commoners did not – thus leading the un-magical to serve as slaves for 10 years. Any skepticism I had for this world was vanquished by the prologue, which intrigued and tugged at my emotions so much that I made quick work of the rest of this book. It took me two days, mostly because it was during the workweek but I did tear through it nevertheless. To balance the slaves’ perspectives are some of the aristocrats’ points of view, one of whom was so perplexing and ambiguous that he was easily a dark horse character – is he a villain? A good guy? Arghh, when will I know?! As you can tell, this book swept me away and riveted me at a time when I sorely needed an escape. I had tried and discarded half a dozen other books but somehow, Gilded Cage was the one which caught my imagination and would not let go. Eagerly anticipating the sequel! 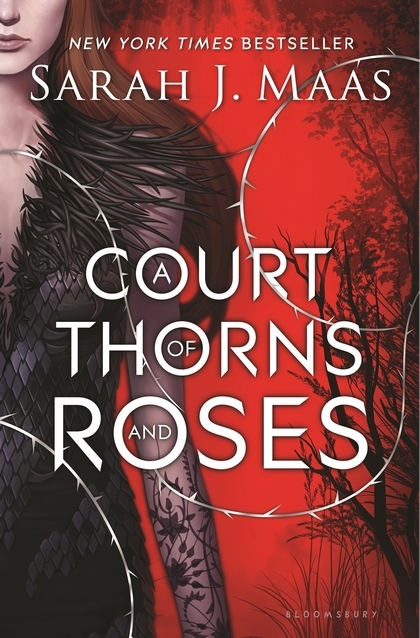 A Court of Thorns and Roses is my first Sarah J. Maas novel - and it has been a captivating experience. This novel is a wonderful addition to my collection of Beauty and the Beast retellings. Feyre is a huntress fighting for her and her poor family's survival when a fateful choice in the forest forces her to live with a powerful fairy lord beyond the world of humans. Maas has created a rich fantasy world with some traditional fairy lore, as well as weaving in the legend of Tam Lin, yet her retelling has its own magic. Fast-paced, with some chilling and anxiety-inducing scenes, as well as some heated, sensual ones, I eagerly devoured page after page. While I was dissatisfied with the explanation of the curse/blight, and groaned at the foreshadowing of a love triangle, I would love to see what lies in store for Feyre and Tamlin. Although it is the first of a series, do not let that stop you from enjoying A Court of Thorns and Roses. There are no cliffhangers, just a richly satisfying ending.